Drive off in the Defender! 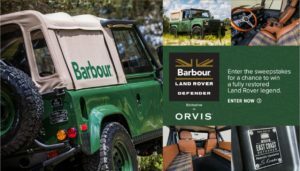 Orvis has teamed up with Barbour to giveaway a customized Land Rover Defender. 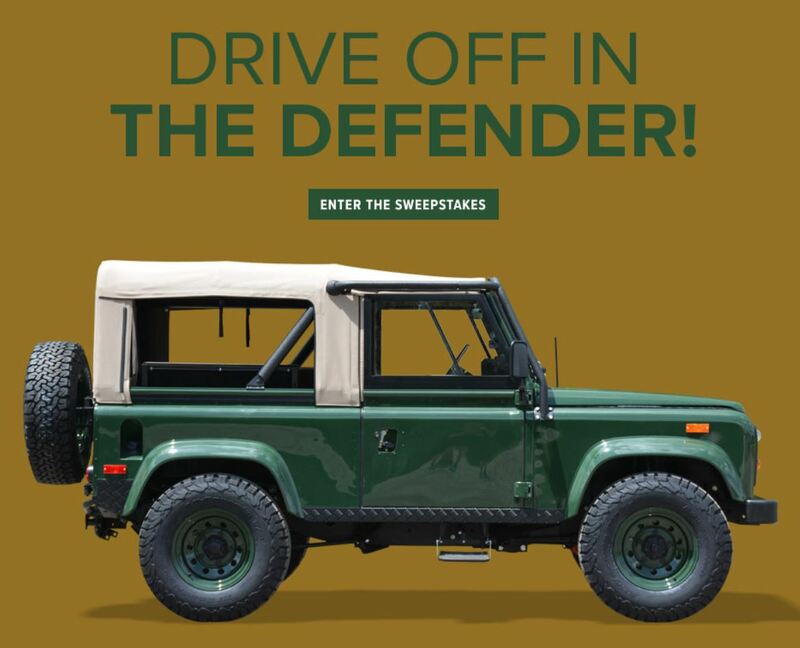 On its second leg of a two-season U.S. tour, the general public is invited to the local Orvis store to enter in to win a fully restored, customized Land Rover Defender and other prizes. The drawing for the Defender will be on Fri., June 22. Check out this one-of-a-kind collaboration at an event near you! All are invited to these free events. Attending an event? Be sure to use #BarbourOrvisDefender on any social media posts. 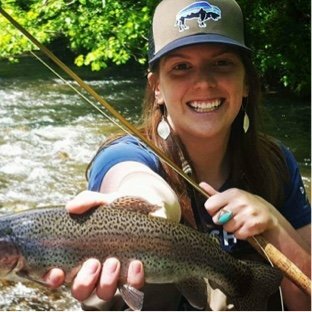 For more information, please contact the local Orvis store, visit our website at www.Orvis.com, or sign up at www.Orvis.com/DefenderSweeps. Home / Press Releases / Drive off in the Defender!